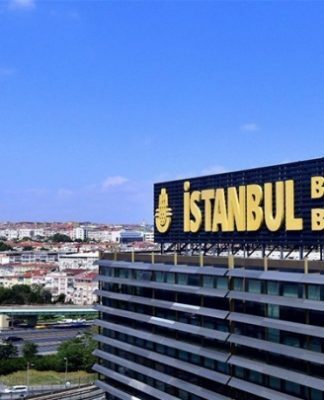 A Turkish court on Wednesday ruled for the release of 25 workers and five trade union members who were put in pretrial detention for protesting unsafe working conditions on the site of İstanbul’s third airport, the artigerçek news website reported. 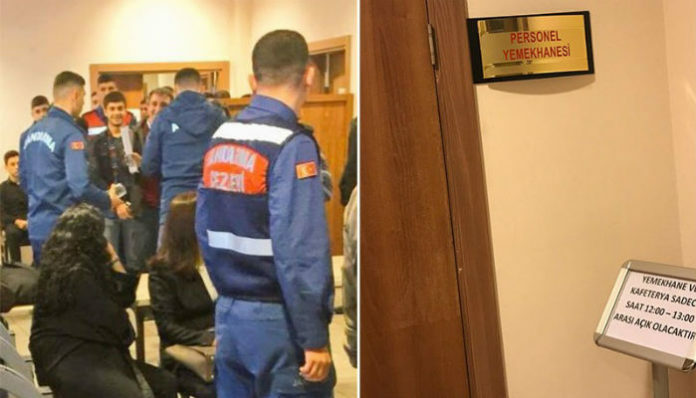 The 61 workers and union members who are standing trial following protests in September have already spent two months in jail pending the start of the trial at the İstanbul 14th Penal Court of First Instance. 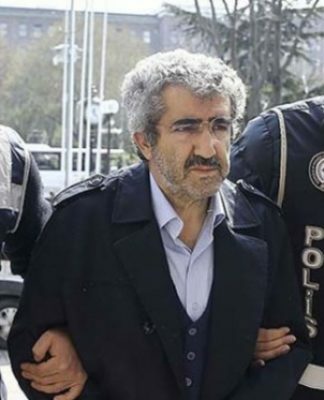 The court decided to release 25 construction workers on judicial probation, while it ruled for the continuation of the pretrial detention of only one worker named Serhat Bilici. The hearing was not held in a regular courtroom but in the cafeteria of the Gaziosmanpaşa Courthouse and was attended by a number of deputies, human rights activists and the lawyers of the workers, while journalists and the relatives of the workers were not allowed in the room. The workers were brought to the hearing in handcuffs. In their defense the workers said they did not revolt against the state but only protested their working conditions. Ahead of the start of the trial, Andrew Gardner, Amnesty International’s Turkey strategy and research manager, called for the release of all the construction workers. 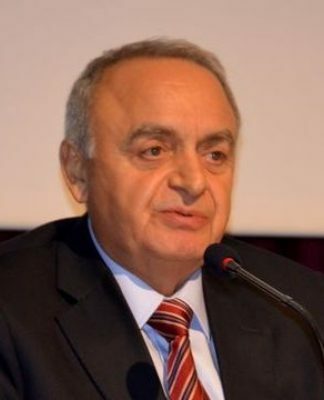 “By detaining and prosecuting these workers who were simply calling for dignified and safe working conditions, the Turkish authorities are sending out a message that anyone who attempts to stand up for their rights will be punished. “With the official statistics showing that at least 52 workers have died on the site, it is surely now time for the authorities to listen to the legitimate demands of these workers rather than trying to silence them. “All of the construction workers and unionists on trial today must be released immediately and unconditionally,” said Gardner. The workers were accused by the prosecutor of violating the law on meetings and demonstrations, violating the freedom to work, damaging public property and inciting hatred and hostility among the people. The new airport, which Turkey says will become the biggest in the world, is one of the showcase projects of a 15-year construction boom under President Recep Tayyip Erdoğan, who has overseen the building of bridges, ports and railways that have transformed the country.